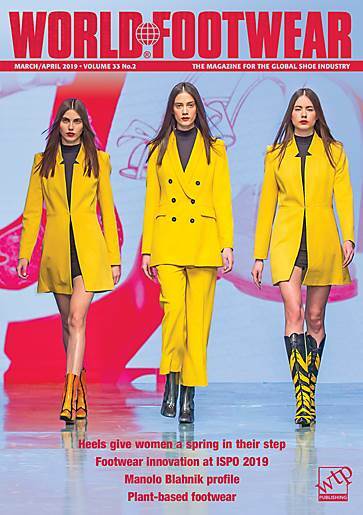 The March/April issue of World Footwear has women’s shoes as its focus. An extensive technical offering includes a look at the history of the Louis heel and an examination of how the changing shape of the female foot is influencing designers of high heels. 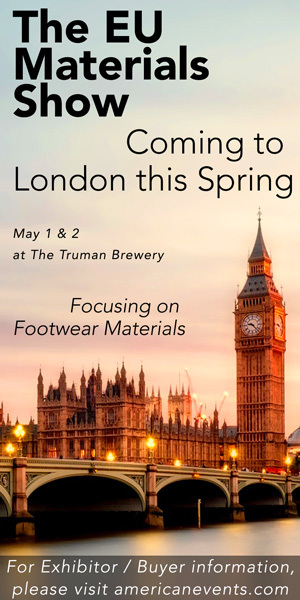 There is also information about a plant-based material making waves in footwear and an update on a virtual prototyping solution from Inescop. In keeping with the theme, we explore the life of renowned women’s shoe designer Manolo Blahnik. Other features include a look at how sportswear brands are addressing the issue of fit and a round-up of the shoes on show at the ISPO exhibition.